Although I don’t have much money to give away, I do the same every couple of months and it is usually to a gas station attendant. In Oregon we don’t pump our own gas so sometimes I give a tip. I do this because when I was young my father worked 2 jobs to support us and in the evening he would pump gas. He worked extremely hard. By day he was a mechanic. I remember how pleased he would get when he received a tip. I understand how difficult it is for people to support themselves and it is even more difficult today. I also like to give my leftovers to the homeless and make care packages for them. It’s little acts of kindness that makes a difference to all of us. Good article, I guess. It’s interesting it took a course to help you discover this. I guess the important thing is that you did. I think for me it was about nudging myself outside of my comfort zone. Most of my charitable giving is filtered through organizations, such as monthly sustainer contributions to Community Works here in Boston and The Life That You Can Save, a great organization that tackles global poverty. To be honest, I’m less comfortable walking up to strangers and giving them money. 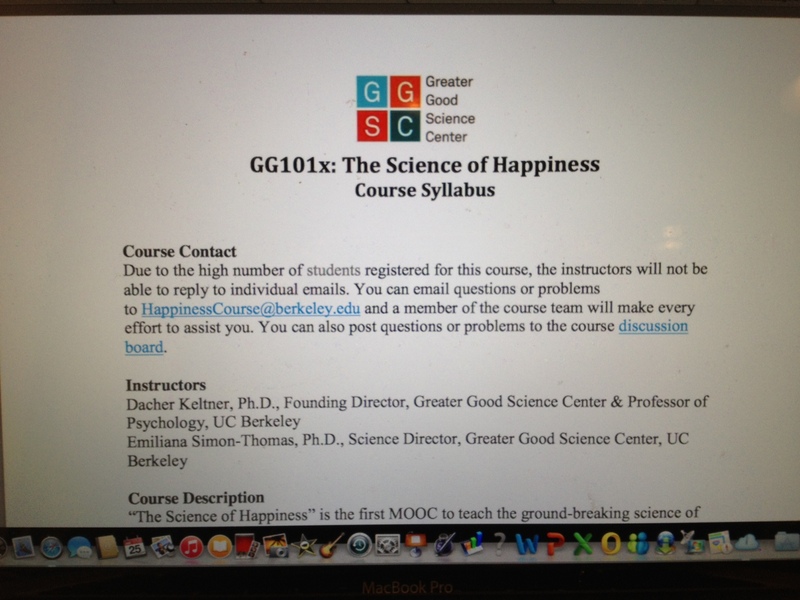 So I’m grateful that this course encouraged me to think about meaningful giving in a different way.